Early next month, staff from NHS Leeds Clinical Commissioning Group (CCG) will be coming to the Lovell Autism Hub to ask for your views on urgent care services in Leeds. They will come with short questionnaires and will be around to answer questions on Urgent Treatment Centres (UTCs). Urgent care is care that someone feels is needed on the same day but their illness or injury is not life-threatening. This could include anything from cuts, minor injuries, bites or stings through to mild fevers, vomiting and diarrhoea etc. UTCs are places that provide urgent care. 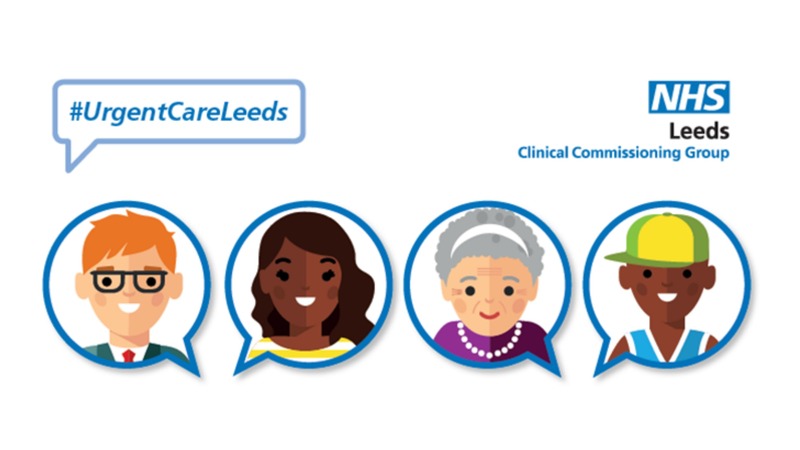 Leeds CCG are proposing to make changes to urgent care facilities in the city and as part of the consultation process, they are coming to the Hub to ask autistic people what they think.